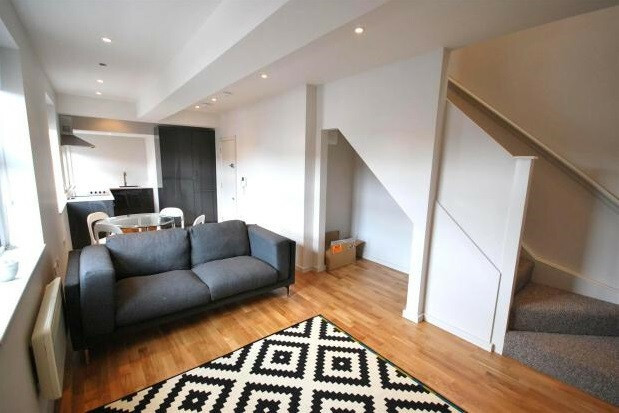 Located in the centre of Cobham High Street with its popular boutiques and Coffee shops, this luxury split level apartment features an open plan living/reception room and brand new fitted kitchen. 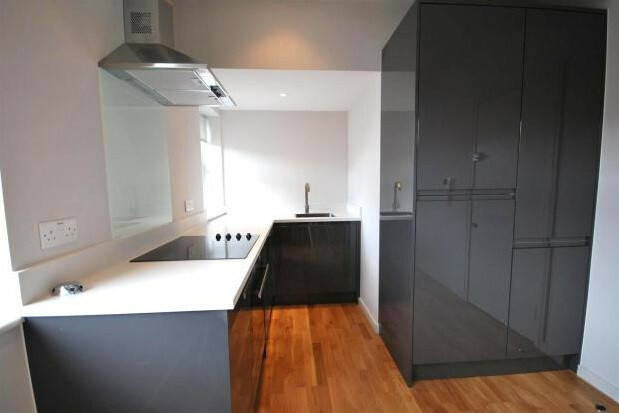 Upstairs there is one large double bedroom and a contemporary shower room. The property is available immediately, unfurnished.